The fragrance group’s shares rose 19 pct on reports it won the auction for its rival’s perfume, cosmetics and shampoo brands. That implies some punchy cost cuts on a complex, as yet unsigned deal that may tie up resources for some time. Shareholders may have to rinse and repeat. 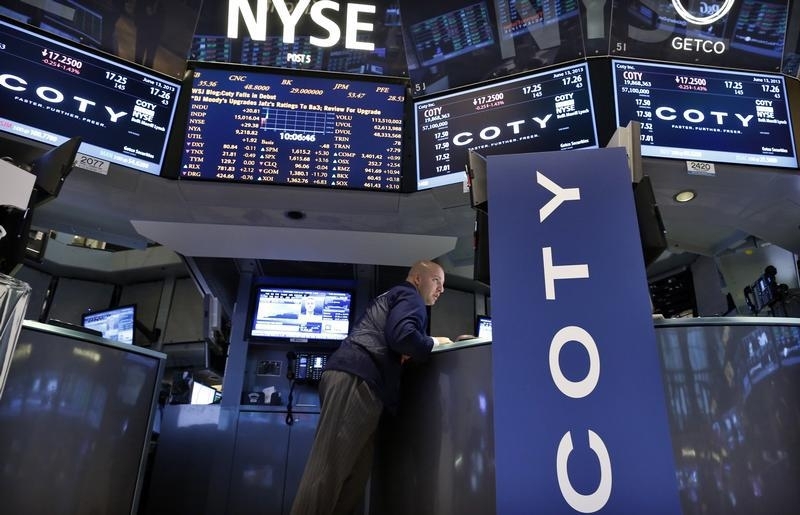 Coty is on track to acquire Procter & Gamble’s beauty business in a $12 billion deal that would make the cosmetics group a world leader in perfume and hair care, Reuters reported on June 16, citing sources close to the matter. For tax purposes, the deal would be structured as a reverse Morris Trust transaction. P&G would spin off the beauty business, which would then absorb Coty in an all-share deal, the Reuters sources said. Luxembourg-based JAB Holding, the billionaire Reimann family’s investment firm which controls 75 percent of Coty, would own about a third of the equity in the combined business and some 47 to 48 percent of voting rights. Coty on April 20 announced it had appointed Elio Sceti as chief executive, effective July 1. Sceti, the chief executive of frozen foods company Iglo, also serves as CEO of EMI Music.